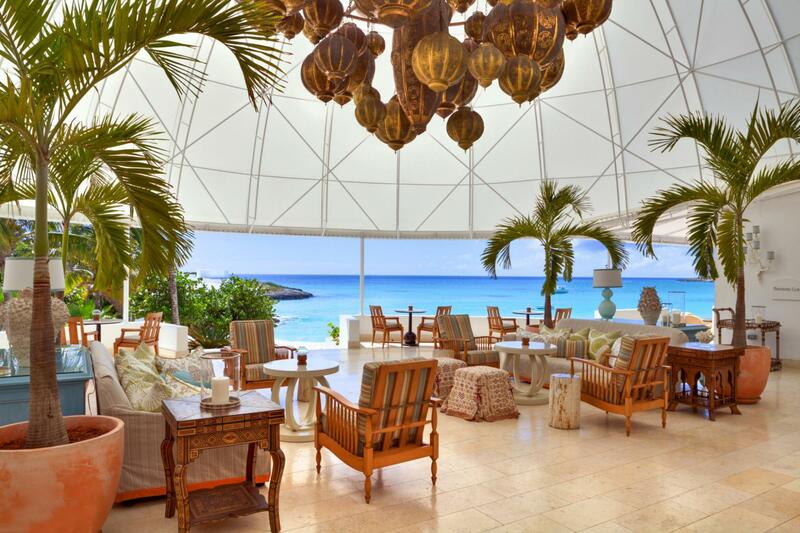 REOPENING November 2018 The Moroccan architecture of Belmond Cap Juluca provides a signature design that frames every view. 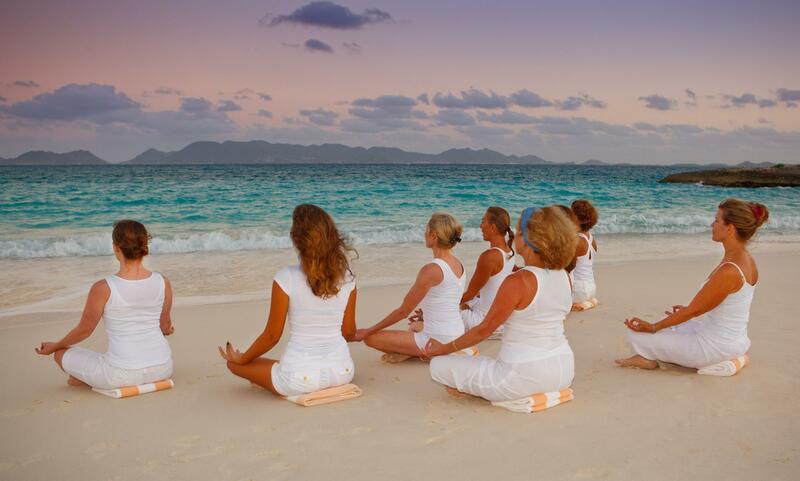 We offer one of the finest beaches in the world, three restaurants, soothing spa services and a welcoming staff. 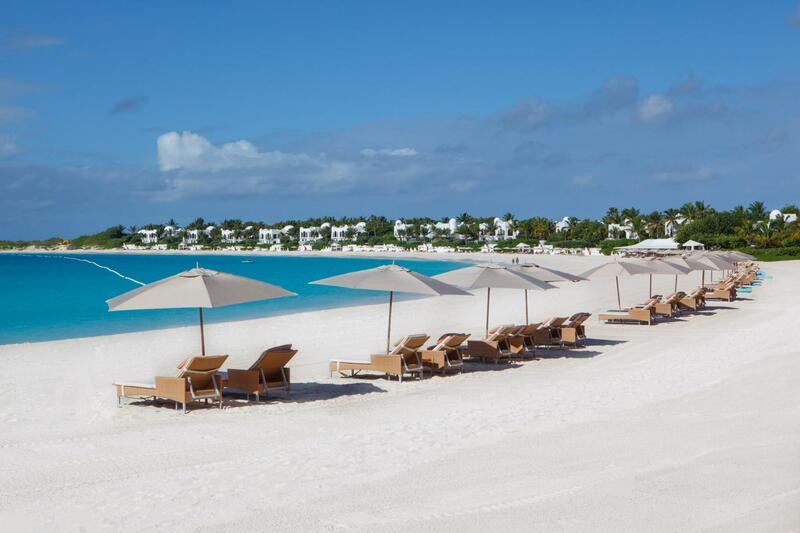 Anguilla is a small treasure in the northern Caribbean. 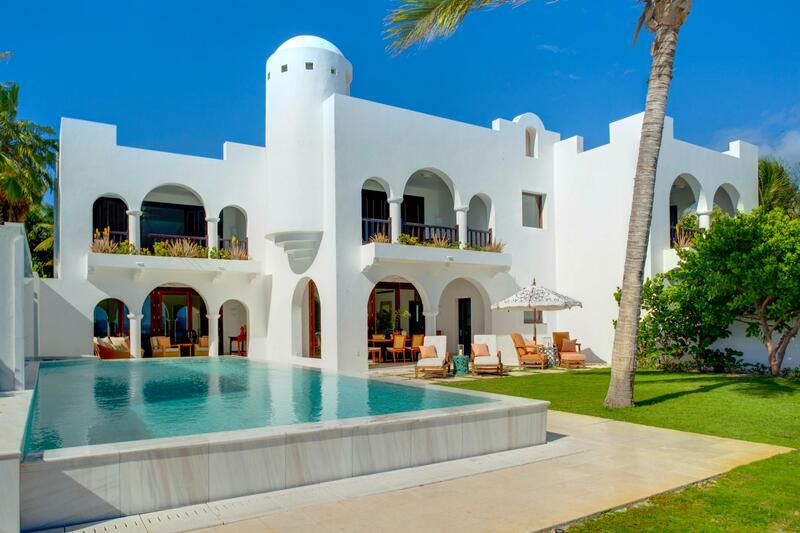 Serene and secluded, it is a flat island with almost no hills ensuring almost constant trade winds. 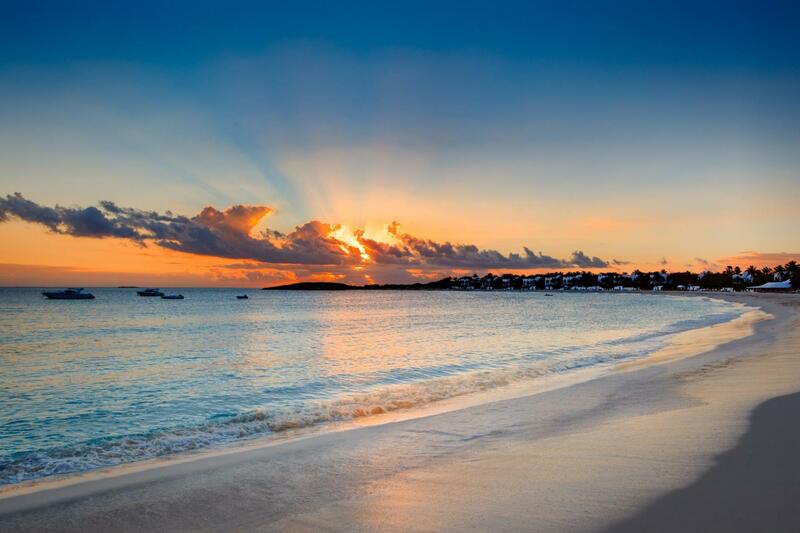 The island is well known for its expansive coral reefs, private bays, turquoise blue ocean, exquisite white sand beaches and wonderful and varied Caribbean cuisine. 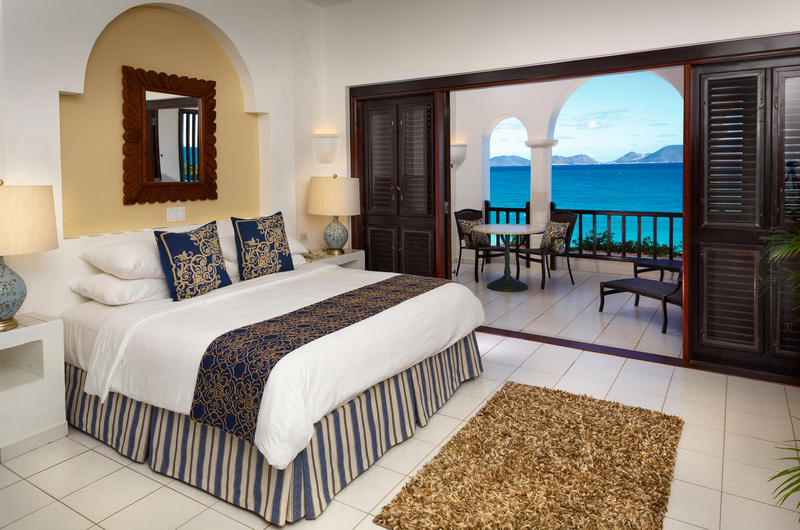 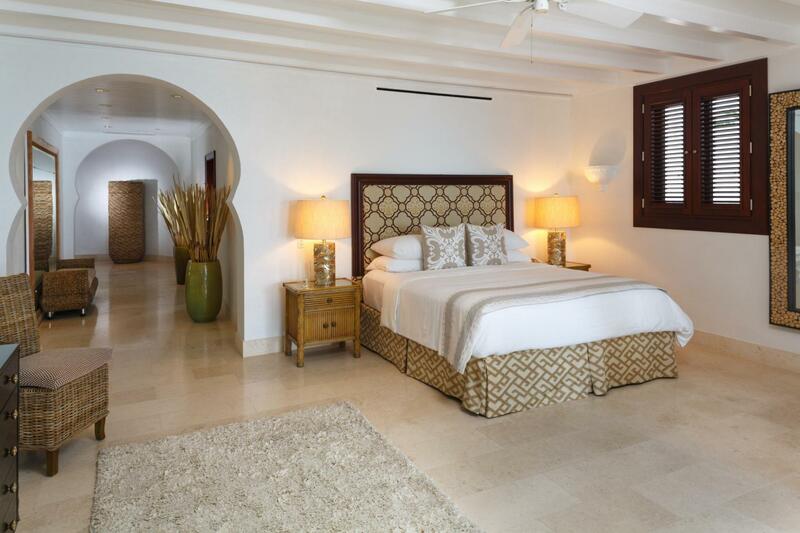 Overlooking the mountains of St. Maarten only seven miles away, Belmond Cap Juluca has become a destination for the discerning traveler by offering the ultimate in privacy. 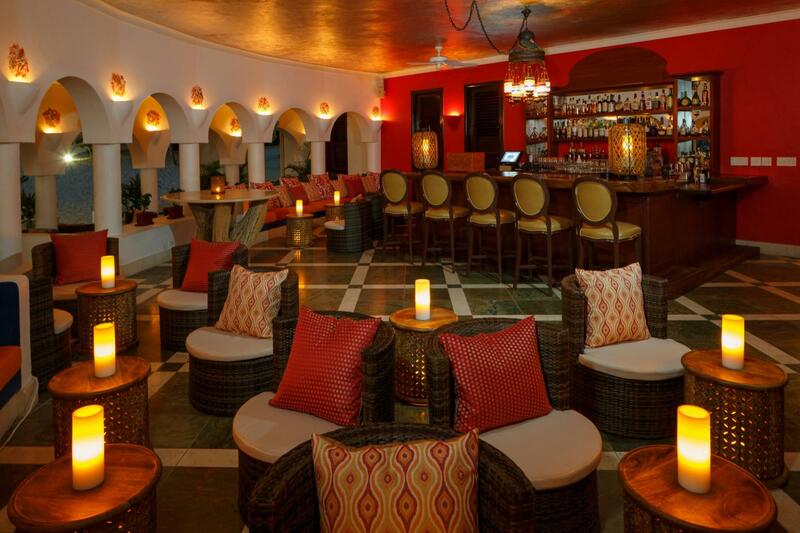 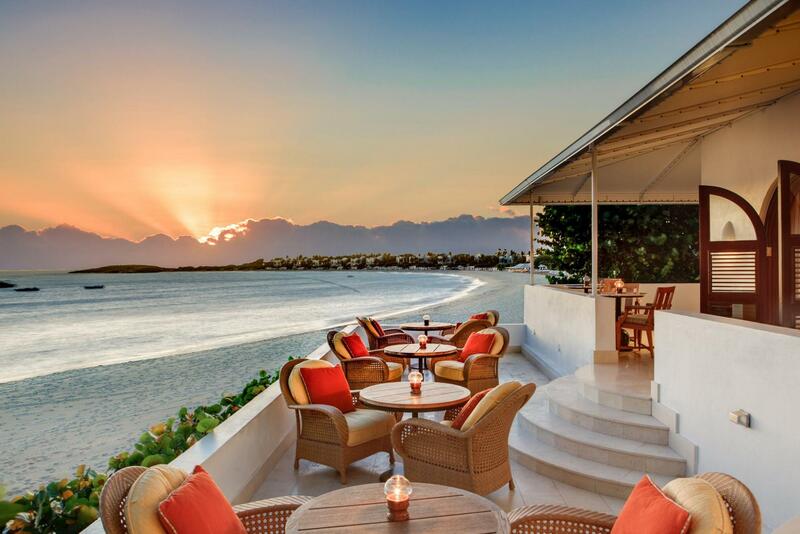 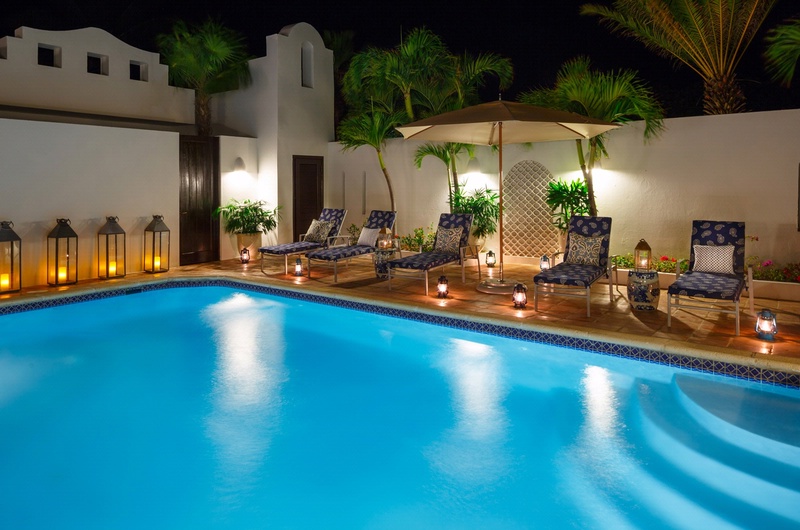 Belmond Cap Juluca remains one of the most romantic and exclusive resorts in the world and is the essence of tranquility for a Caribbean vacation getaway.